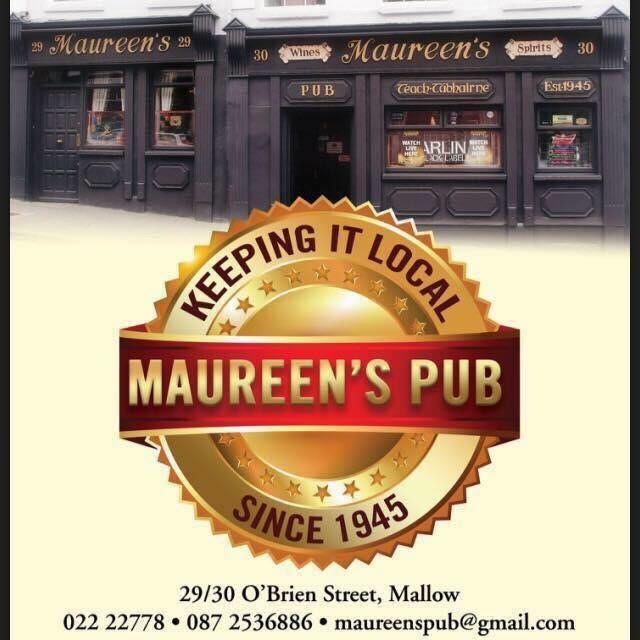 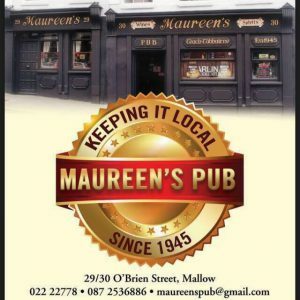 Thanks to our proud Hurling and Football sponsors The Mousetrap Bar and Maureen’s Pub, Mallow. 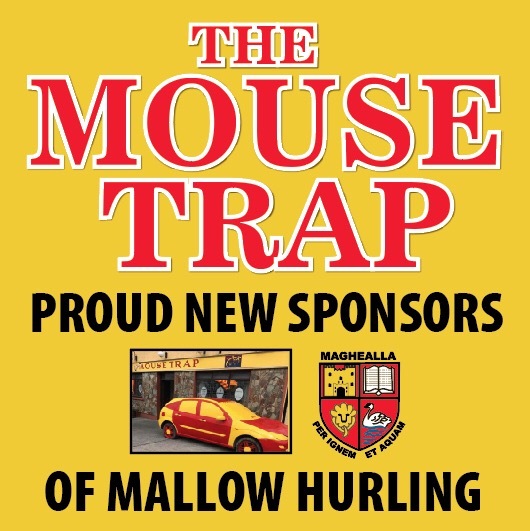 Intermediate Hurling challenge Mallow 2-16 Feakle(Co. Clare) 2-17..
Avondhu Division 1 Junior Football League Mallow V Fermoy, Friday 25th May at 745pmin Fermoy..
Best of luck to Matty Taylor and James Loughrey who line out with the Cork Senior Footballers V Tipperary next Saturday in the Munster SFC Semi Final.. 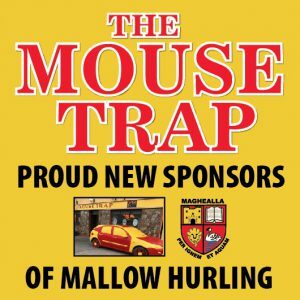 Throw in is at Semple Stadium, Thurles at 7pm..
Also after a great win last weekend against Clare, Niall O’Riordan and the Cork Minor Hurlers will face Tipperary next Sunday at 12noon ahead of the Senior Hurling game at 2pm V Tipp… Best of luck Niall..